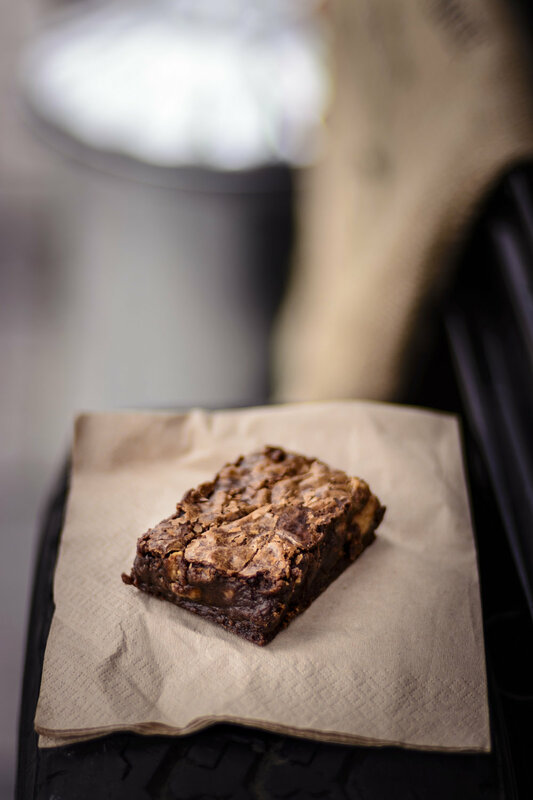 The Brownies — Linton & Co.
Our Brownies have become rather infamous and once you try one, you'll understand why. 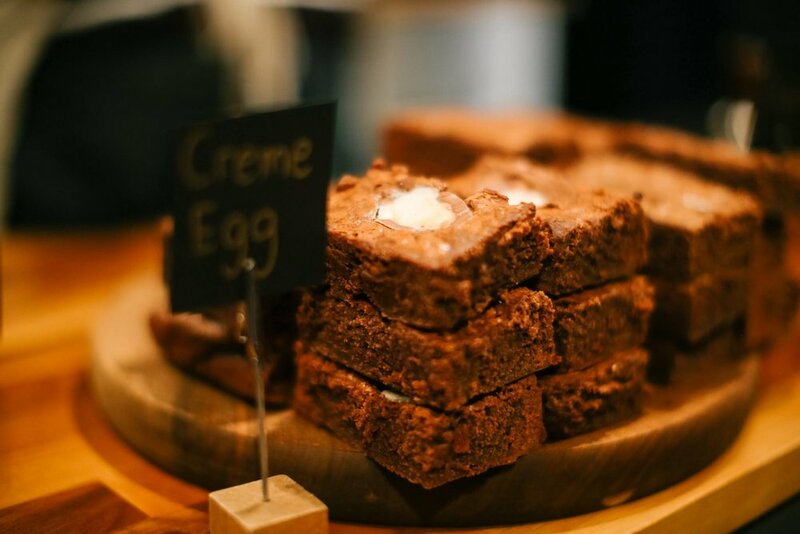 We have an amazing menu all based around our signature Linton & Co Brownie, a secret family recipe!! All our Brownies are baked by us in the beautiful Scottish Borders using only the finest ingredients including summer fruits from our garden.